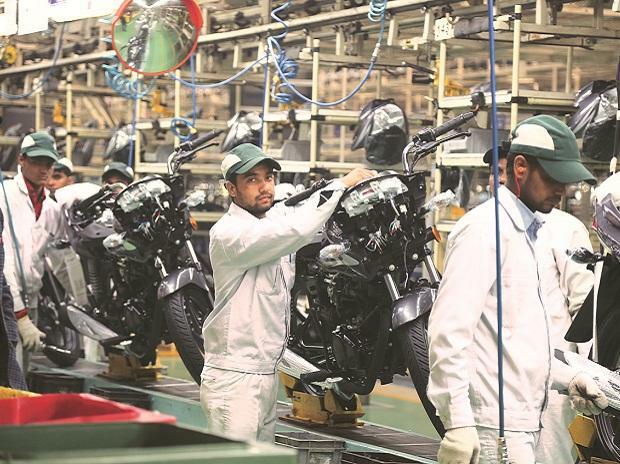 Eight months after breaking its 27-year partnership with Japan’s Honda, India’s largest two-wheeler maker, Hero MotoCorp, on Tuesday unveiled plans to morph itself into an independent and global two-wheeler company, that will involve investments in excess of Rs 4,500 crore over the next five years. 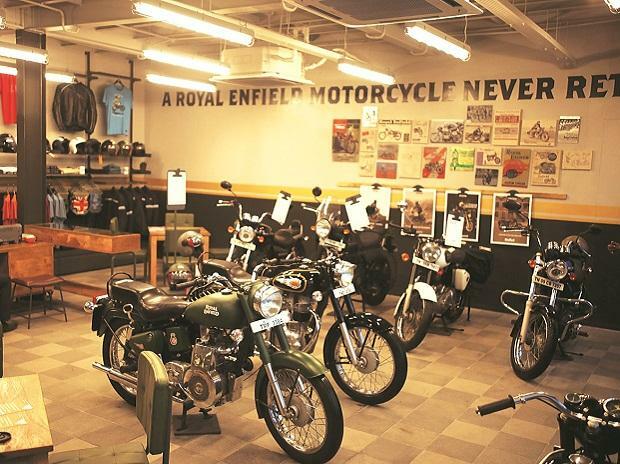 In a grand event here on Tuesday, the company’s brass said plans are also afoot to create two new plants in India, adding to its existing three that have a total annual capacity in excess of six million two-wheelers. 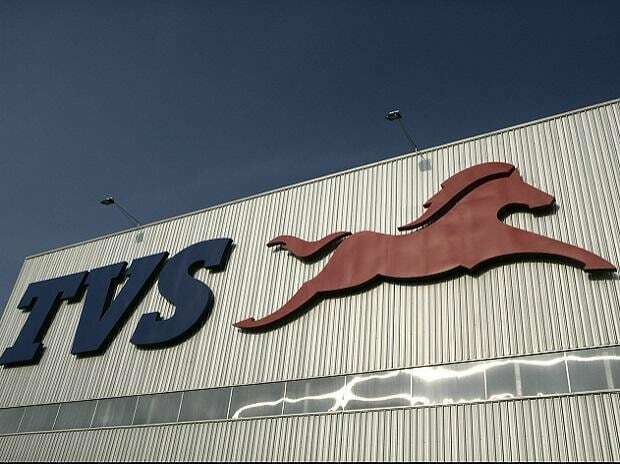 The first new plant will be set up in one of the southern states, with an initial capacity of 750,000 units, and another in the west with unspecified capacity. While the new plant in the south will address the domestic market, the other new one would address both domestic and global markets. 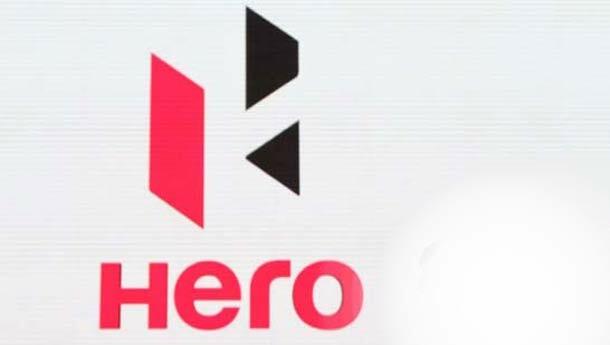 In the next five years, Hero MotoCorp hopes to take its gross annual sales to $10 billion, selling 10 million two-wheelers, a tenth of which will be sold outside India. Pawan Munjal, managing director, said 30 global markets had been identified, covering Southeast Asia, Latin and Central America, and Africa. The company also hopes to start assembly plants outside India to address the export markets, though the initial exports will be from its Indian plants. “We have 200 engineers in our R&D centre now and several hundreds will be added to this. We are also talking to a European company for technological tie-up,” said Pawan Munjal. On Tuesday was also a milestone day for the company in its 27-year history, with the launch of a new logo and corporate theme from Oscar-winning music composer A R Rahman. The new theme song, titled Hum Main Hai Hero, was also sung by Rahman. For the event, the company had flown in 1,000 people from India, that included top management, employees, suppliers and dealers.